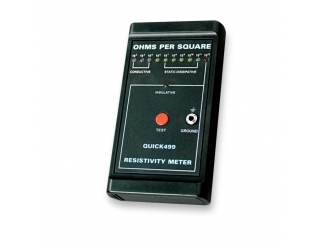 ● Measure the surface coefficient and grounding resistance of objects. ● Measure antistatic and insulation materials. 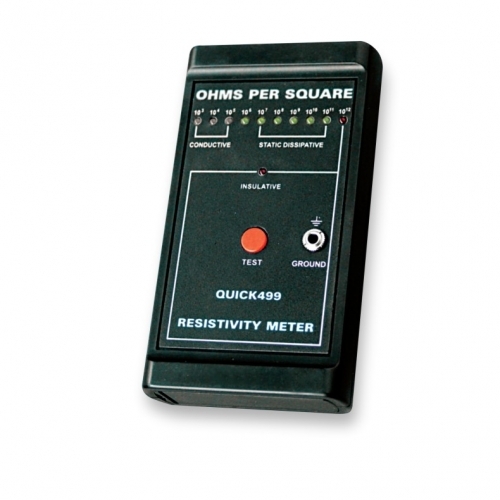 ● Use ASTM standard D-257 parallel electrode sensing method. ● Use high precision OP-AMP amplifier and LED. ● High sensitivity, reliable to use. ● Compact design, easy to carry.